WOW! 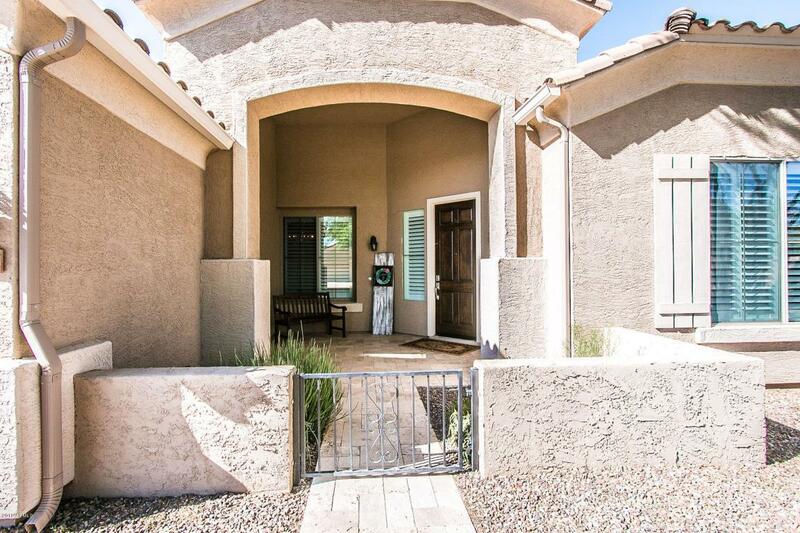 Beautiful single level home on oversized corner lot. 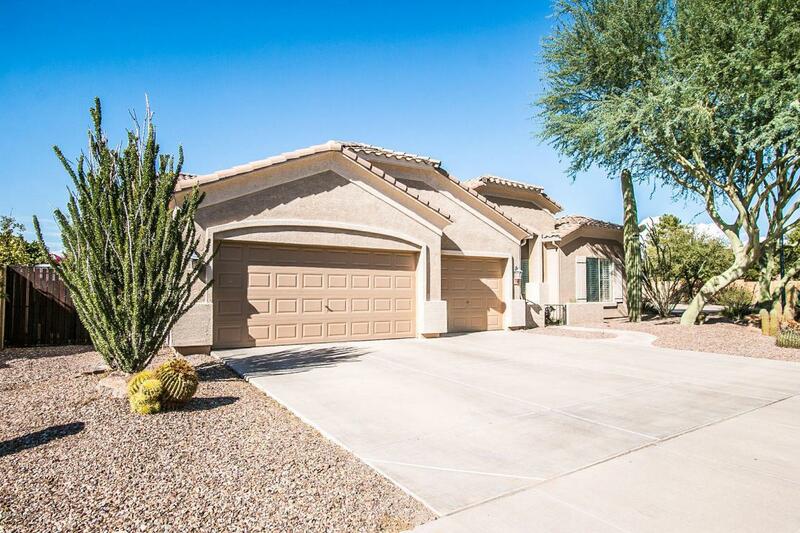 4 bedroom + den/office, 3 full baths, 3 car garage and Salt waterpool! 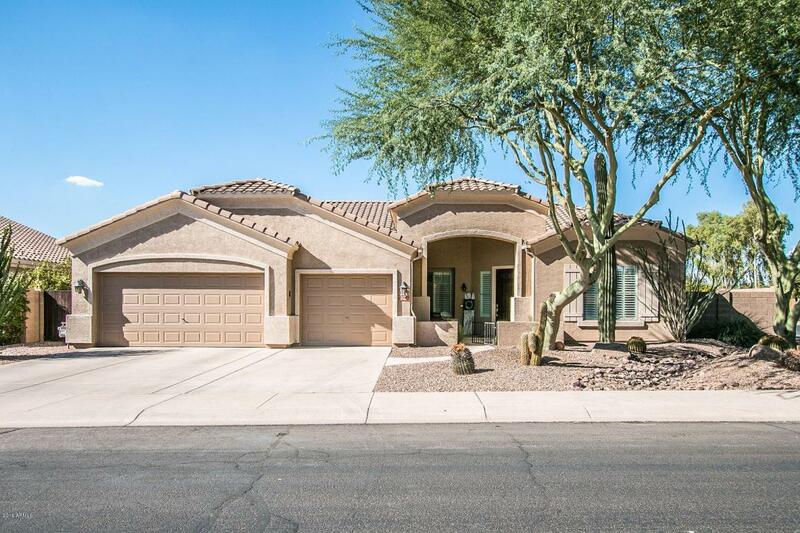 Spacious open split floorplan that had been meticulously maintained and updated by the original owner. 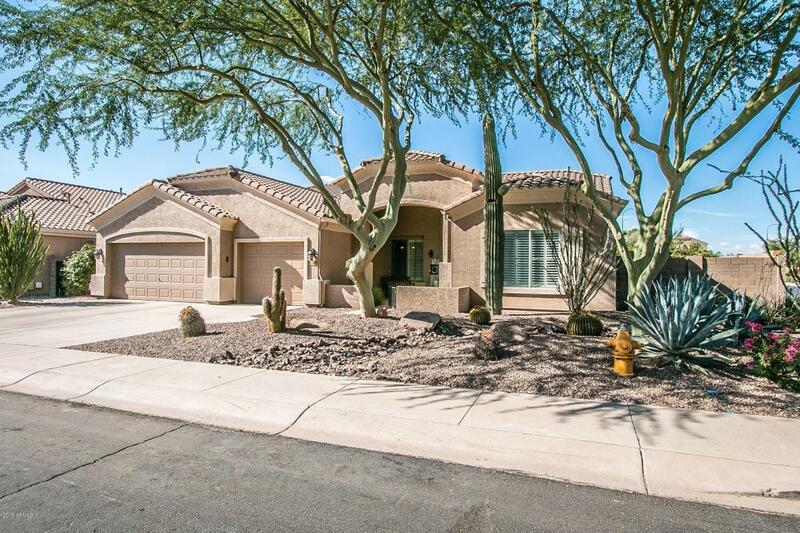 Large master suite with luxurious spa like bath and huge closet with built ins Master bath 30K remodel. Plantation shutters. Laundry has upper and lower cabinet. All bedrooms are oversized. Yard features mature landscape, fruit trees, grass area, BBQ and a pebble tec play pool with a large waterfall feature.